The UK's Financial Conduct Authority has released a paper outlining the regulator's stance on cryptoassets. Read more Regulation pieces here. 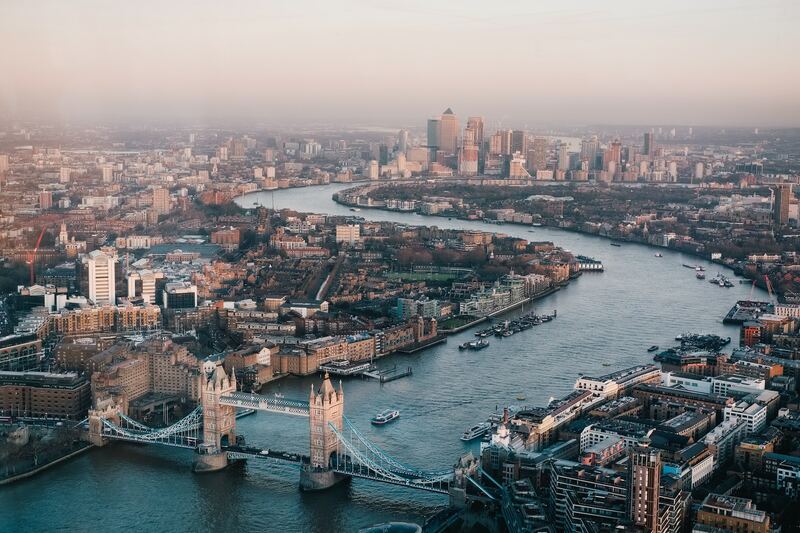 The Financial Conduct Authority (FCA) for the United Kingdom has released a paper outlining the regulator's current views and rulings on the world of cryptocurrency. The FCA states on the front page that the consultation paper is "the next step in the FCA’s work on cryptoassets and sets out details on where different types of cryptoassets might fall in the regulatory perimeter." The paper titled "Guidance on Cryptoassets" is to provide market participants with a better understanding of the regulation of cryptocurrency in the UK. It is also designed to give a better understanding of how the FCA views digital assets, like Bitcoin and Ethereum, as well as where the regulatory board currently stands. "The cryptoasset market, and the underlying DLT technology, is developing quickly and participants need to be clear on where they are conducting activities that fall within the scope of the FCA’s regulatory remit and for which they require authorisation. The final Guidance will help market participants to understand whether the cryptoassets they use are within the regulatory perimeter." "Guidance on Cryptoassets" covers a number of specific areas regarding cryptocurrency and assets, focussing heavily on the applicable laws that businesses and market participants must adhere to. One of the key takeaways from the paper is that cryptoassets should be viewed as "Specific Investments" under the FCA's Regulated Activities Order (RAO) or as "Financial Instruments" which can then be regulated by the Markets in Financial Instruments Directive II. The FCA also highlights that these digital assets could be regulated further by the E-Money Regulations or by Payment Services Regulations. This paper marks a step forward for the world of cryptocurrency and blockchain in the UK and highlights how the FCA is looking to give guidance to the market to avoid any illegal activities. The FCA breaks tokens into three separate categories: utility, security and exchange and applies different rules to each. The paper closes by stating that "this Guidance is the next step of broader work being conducted, both by the FCA and the broader UK Cryptoasset Taskforce." There is no single agreed definition of cryptoassets, but generally, cryptoassets are a cryptographically secured digital representation of value or contractual rights that is powered by forms of DLT and can be stored, transferred or traded electronically. Examples of cryptoassets include Bitcoin and Litecoin (which we categorise as exchange tokens), as well as other types of tokens issued through the Initial Coin Offerings (ICOs) process (which will vary in type). Whilst this is a landmark step forward by a major global power looking to make positive change for the world of crypto, it also shows that for now there is still some work to do. In December of last year, the FCA began investigating a large number of companies over its use of cryptocurrencies. This marks an exciting time for UK crypto holders and traders. Should the FCA begin to change their views and overall regulation for crypto it could have a butterfly effect. For now, we will have to wait and see what news the consultation period brings.